Snowbee Stinger Deceiver Minnow 75S. A versatile new small minnow design which will cover many requirements. Equally suited to fresh or salt water fishing. 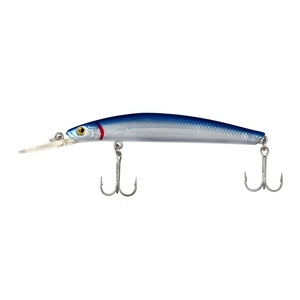 The exaggerated lip allows the Deceiver to be either jerk-fished causing it to dart downwards, like a startled baitfish looking for cover, or fished very slowly, where the oversized lip gives it a long, slow side to side action. 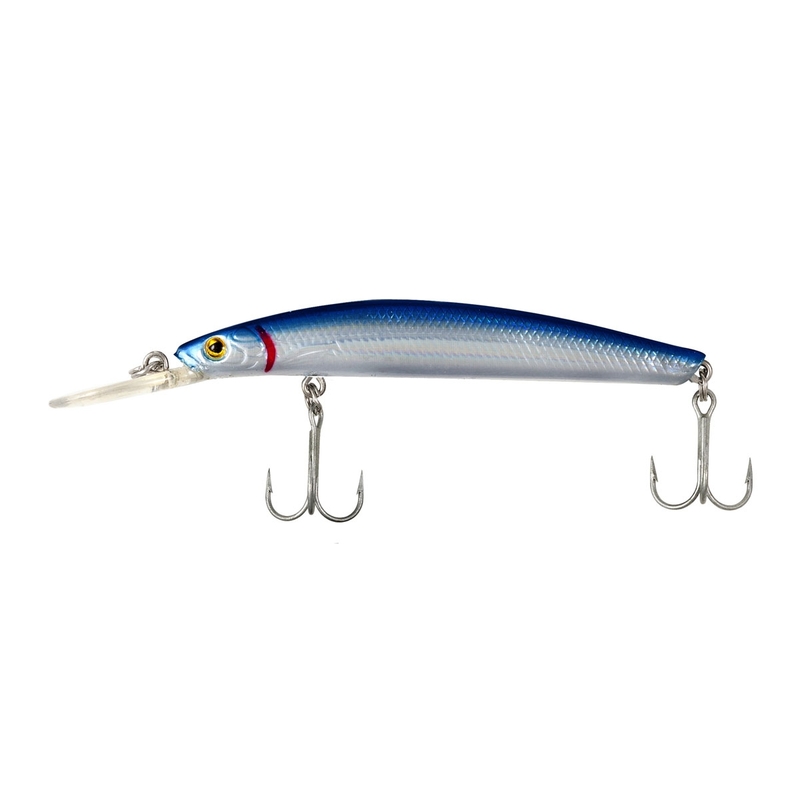 A peprfect lure for modern LRF fishing where a hard lure is required.